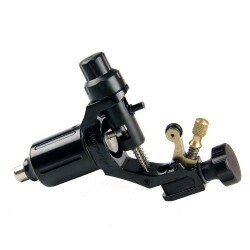 This tattoo machine comes with a standard Swiss made motor , the Hummingbird rotary tattoo machines are built to last. 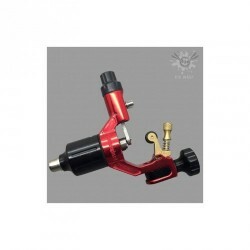 The Hummingbird series rotary tattoo machines are ..
1. It is with Swiss made motor.2. 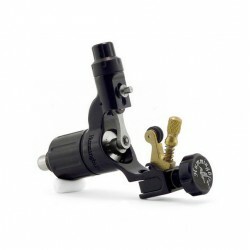 Adjustable strok..